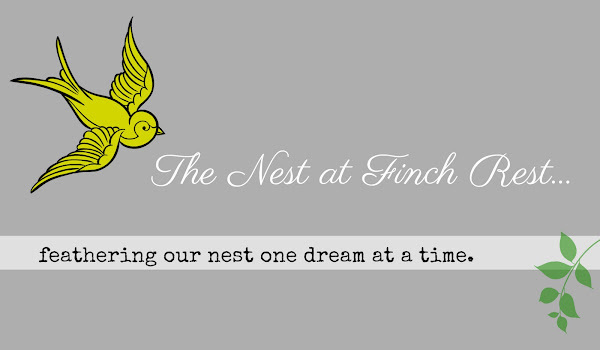 The Nest at Finch Rest: GIVEAWAY! 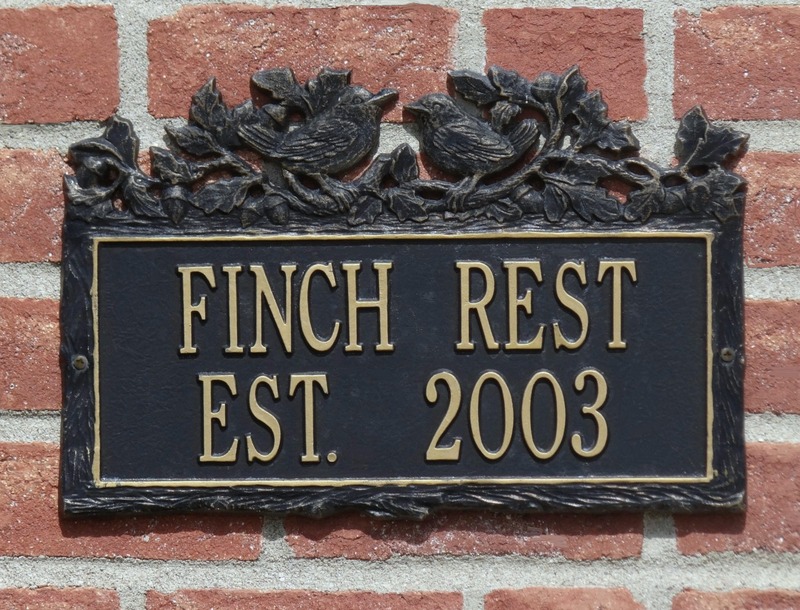 Finch Rest has a giveaway to share with you! 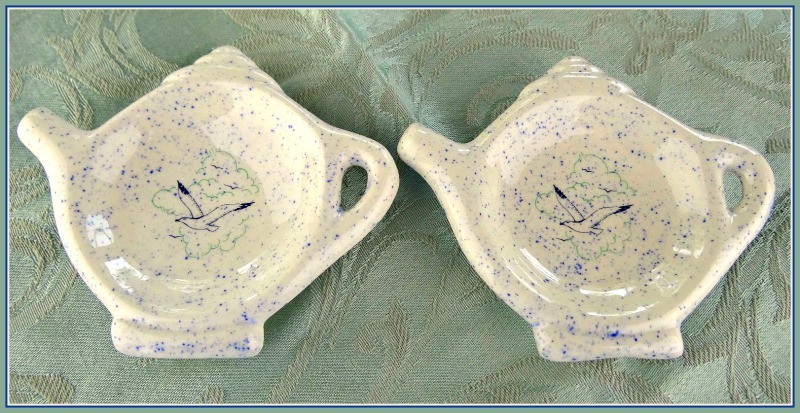 A set of 2 tea bag holders! You needn't have a blog, but just need to leave a comment to let me know you wish to enter! Easy peasy! Be sure to check back to see if you are the winner, or be sure to leave your contact info so I have a way to contact you! If you DO have a blog and mention this giveaway in a post you qualify for an extra entry! Be sure to leave a comment and let me know you did so! Sorry to my International readers, but unfortunately I have to keep my shipping expenses down and limit this giveaway to USA & Canada only. Very generous of you to offer them in a giveaway as well. Michele, what a lovely giveaway! I also like to use my tea bag rests as coffee spoon rests! Count me in. These are adorable and would be perfect to use in my office so I don't wind up getting stuff all over my paperwork, like I usually do. 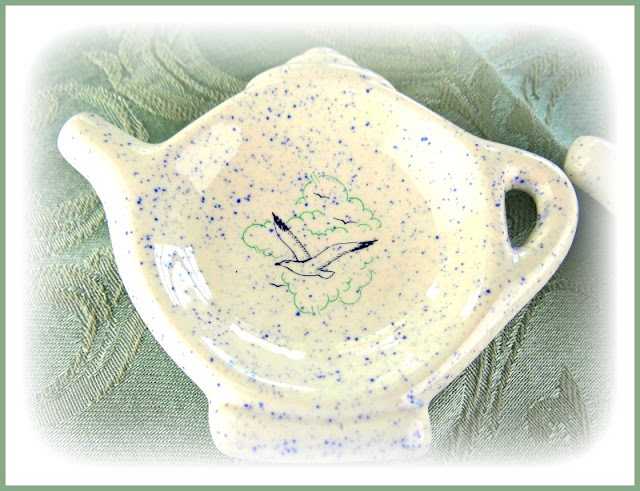 I just love tea items and I would love to be entered into your giveaway. I have a giveaway that ends tomorrow and would be delighted to have you stop by! Have a wonderful weekend! would love to have these! enter my name please! So cute! I'd love to enter.....will post on my blog! Lovely giveaway. Hope you are keeping cool in this crazy weather. Our power came back on last night so I am a happy girl. It's been a long week but it could have been much worse. Wishing you a wonderful weekend! Sweet tea bag holders Michele. I have a couple at home that I never use but have wished many times that tea rooms would. 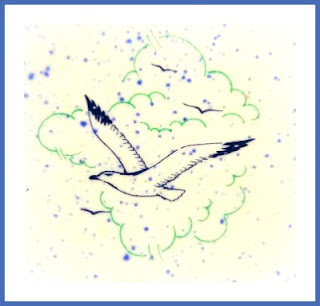 i would love to be entered, i love tea and seagulls! I'd love to win these tea bag holders. So pretty! Thanks for the opportunity. New to your blog page. I am enjoying going through each day I missed. Please enter me in your fun seagull tea coasters. Thank you . have you on facebk now. I would absolutely love to win these. I'm a Texan and Big into tea. These are very beautiful. I would love to win. Thanks for the giveaway. So cute! I'd love to win these. I would love to entered. These are really cute, Michele! They are nice for more than just tea bags too. Please put my name in the teapot! This is just so sweet. I would love to enter. Those are very cute. Would love to win them.. These are lovely - please enter me in the giveaway! These are darling and would be quite useful! I love these! I have be using a paper towel.lol Thanks for a really nice giveaway!